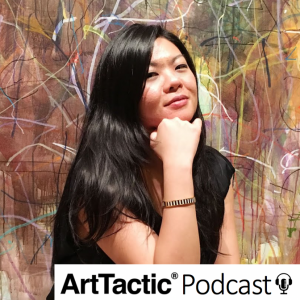 In this week’s edition of the ArtTactic Podcast, Vivienne Chow, award-winning journalist and culture critic at Variety, QZ and the South China Morning Post, joins us to discuss her recent article profiling a new generation of Chinese collectors. First, Vivienne shares some of the common qualities among the young Chinese collectors she profiled and explains what is motivating them to travel outside of China to expand their art exposure and education. Then, she explains why auction houses have served as the primary arts educational tool for Chinese collectors and to what extent this is now changing. Lastly, Vivienne considers how the Chinese art scene will be impacted by collectors expanding their collecting habits to beyond Chinese artists. 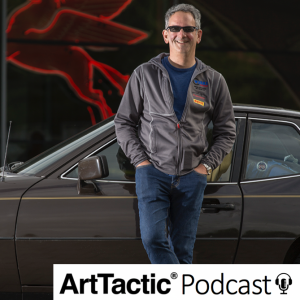 In this week’s edition of the ArtTactic Podcast, Rob Sass, editor in chief of Porsche Panorama and contributor to The New York Times, joins us to recap last week’s classic car auctions in Monterey. First, Rob explains the importance of the Monterey auctions as a barometer for the health of the classic car market. Then, he recaps some of the major takeaways from the sales and where the classic car market stands at this moment. Also, Rob talks about the expansion of the collector base over the past few years and he touches on if insiders are concerned that autonomous vehicles may negatively impact the future of the classic car market. 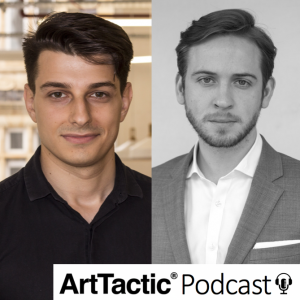 In this week’s edition of the ArtTactic Podcast, Anny Shaw, UK correspondent and art market reporter for The Art Newspaper, joins us to recap last week’s post-war and contemporary auctions in London. First, Anny discusses how Christie’s absence from the June sales impacted the makeup of the other auction houses’ sales as well as the sentiment heading into the week. Then, she details Sotheby’s performance and more interestingly the successes of Phillips and Bonham’s sales. Further, Anny speculates what the future looks like for the auction calendar in June. 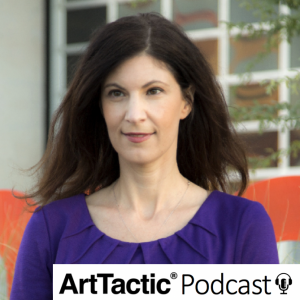 In this week’s episode of the ArtTactic Podcast, Robin Pogrebin, culture reporter for The New York Times, joins us to discuss the recent phenomenon of an increasing number of small and mid size galleries closing in the US. First, Robin identifies art fairs, social media and mega galleries as the major reasons why this trend is occurring at this time. 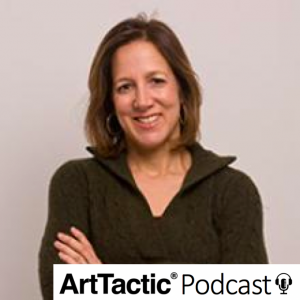 Also, Robin speculates if this pattern is temporary or if a shift in the way art transactions occur is responsible. Then. 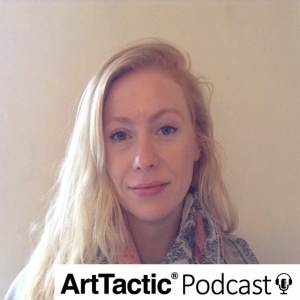 she explains why social media hasn’t helped small and mid size galleries as much as they anticipated. Lastly, Robin reveals what typically happens to artists represented by these now closed galleries. 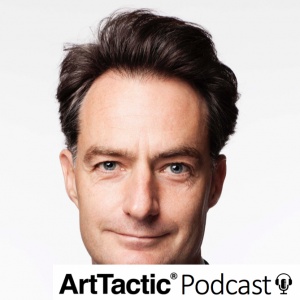 In this week’s episode of the ArtTactic Podcast, Judd Tully, editor at large of Art + Auction Magazine, joins us to recap Art Basel. First, Judd lists the reasons behind the extremely positive reception to this year’s fair. 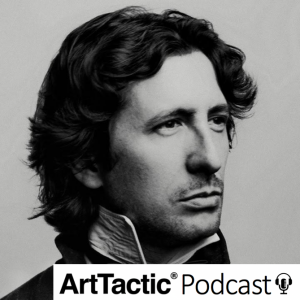 Then, Judd reveals what we learned about the state of the art market as a result of the reported sales at Art Basel. 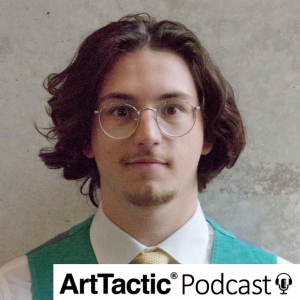 Also, he discusses the growing difference in pricing at Art Basel between blue chip art and primary market material. 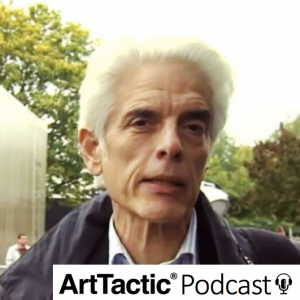 Lastly, Judd discusses the extent to which artworks from the big winners in the May auctions, such as Jean-Michel Basquiat, were on display at this edition of Art Basel.